At Shalom Counselling Services we provide a safe, welcoming and non-judgmental environment for conversation and problem-solving. Our experienced, accredited counsellors support individuals, couples, families, and groups, from youth to adult, as they work through emotional and relationship concerns. We honour and respect the diversity of persons, backgrounds and beliefs within our community. This commitment extends to individuals and families of all cultural, ethnic, religious and racial identification, sexual orientation, and gender identity. Shalom's special niche of service is sensitivity to and undersanding of the importance of faith or the spiritual component of people's lives. Counsellors are receptive to conversations of faith and spirituality when initiated by the client in the counselling process. Whether you need just a few sessions or more intensive counselling, we provide assessment, treatment, consultation and referrals. 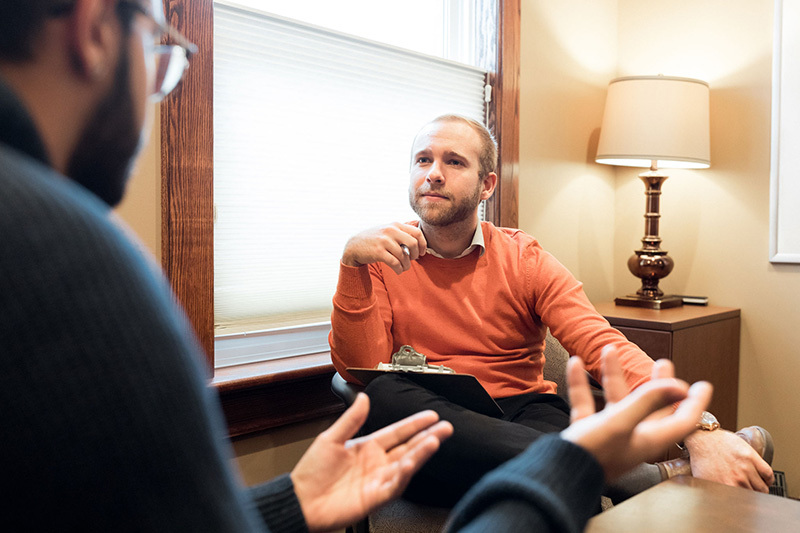 Counsellors at Shalom have experience and training in best-practice clinical interventions and draw from a range of recognized theoretical frameworks.